Join us for a special seminar! This event will provide practical advice, invaluable resources and the contacts needed for your export/import journey. 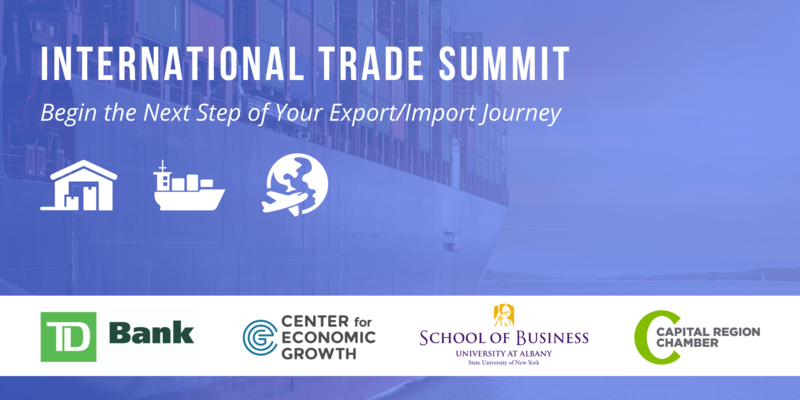 Whether you are at the beginning or need assistance getting to the next level of your export/import business this event is designed to pave the way and guide you on your journey! The best and most inspirational export/import advice comes from organizations that are directly involved and companies who have been successful. Hear from key presenters on how you can get started as a company in exporting/importing or take you to the next level and learn some of the secrets of their success.